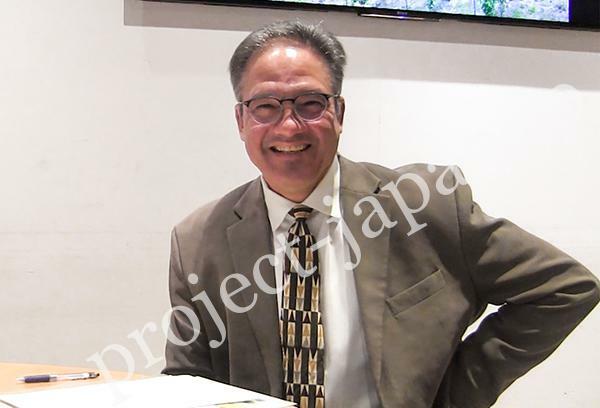 Nagano Prefecture is very popular as the longest average life span of the residents as well as the multitude of Jizake (locally brewed SAKE) companies in Japan. It’s said that the key to their health is the local cuisine. 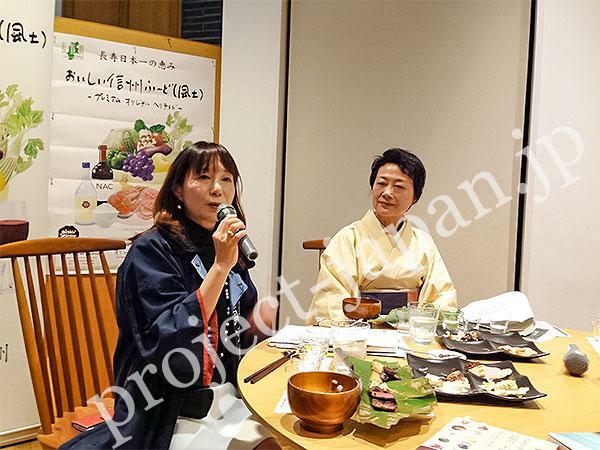 In the middle of October, a talk show was held at “Ginza NAGANO” (Tokyo) organized by Nagano Pref., and the guest speakers who are SAKE experts introduced the seasonal SAKE and Foods which match those SAKE. 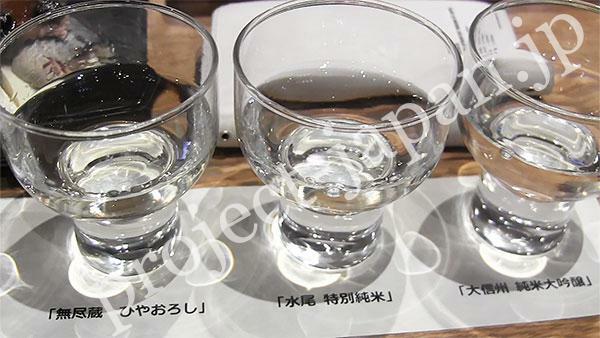 Five kinds of SAKE produced in Nagano Pref. were served. 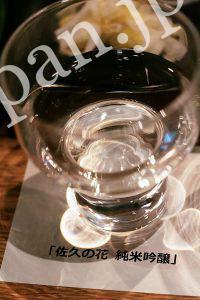 As for the types, please see this page “Types of Japanese SAKE (Nihonshu)”. I selected these sake based on their characteristics. * This sake brewery has a lot of new equipments but there are many steps by hand process. * Using eight kinds of yeast and has a pronounced scent. * The brew master is an elderly person, and this brewery challenges themselves to make SAKE adopting both old and new methods of brewing. * The mother water is excellent and soft, and you can feel it. 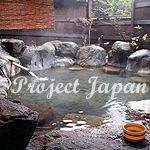 * It’s said that the water is the best in the region. * Tastes gentle, light and simple. * Has a full flavor and tongue touch feeling is good. * Brothers brew at this sake brewery. * Their SAKE is “single cask”. * The taste is refreshing and light. 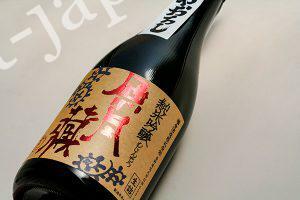 * Has a deep and smooth taste as a typical Daiginjoshu. 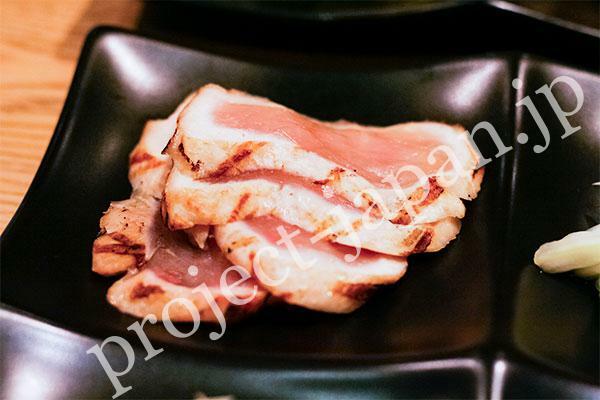 The attendants have a toast with Kamenoumi, which tastes rich, sharp and non-heavy and you can feel honey. 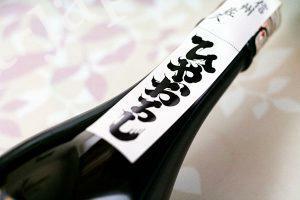 Japanese SAKE goes well with almost all Washoku (Japanese foods) very much. 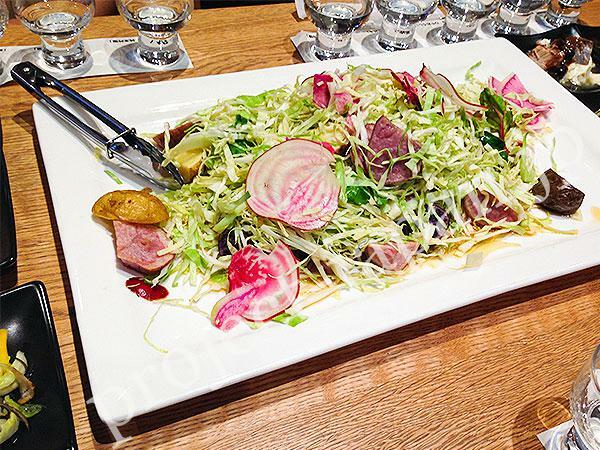 SAKE brings out the natural flavors of foods. 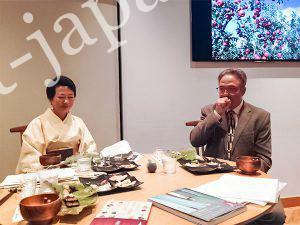 From September to October, “Hiyaoroshi” season starts. 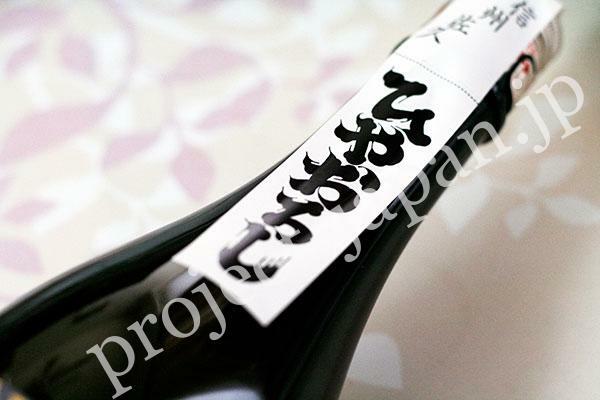 Japanese sake is brewed in winter (from October to March) and distributed from early winter. Hiyaoroshi served here is Autumn seasonal SAKE which is stored and matured during summer, and its taste becomes mellower. The bottle of Mujinzo – Junmai ginjoshu. 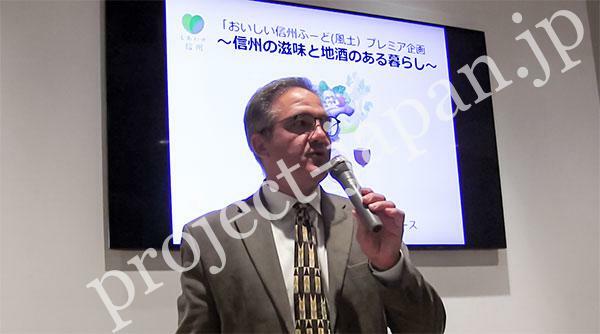 Mr. Gauntner is giving a lecture. 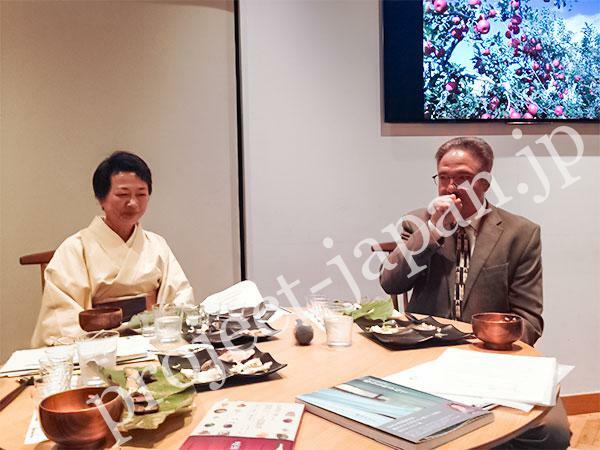 Japanese cuisine has been added to the UNESCO Intangible Cultural Heritage list. 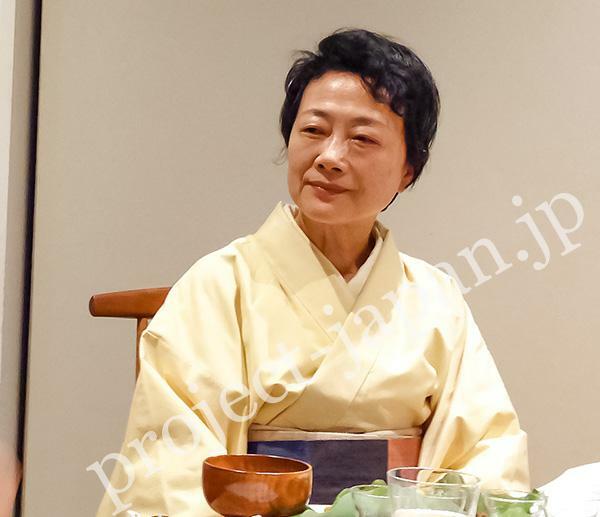 Japanese SAKE and foods may be related to the state of having a long life. When you eat out, you can enjoy delicious dishes, but at home, you had better cook something that is not boring. Taking soup stock is important when preparing good cuisine in our daily life. 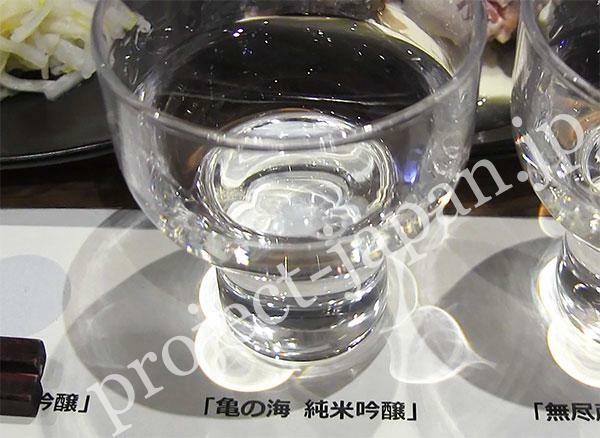 And the local SAKE especially matches the seasonal foods of its production area. 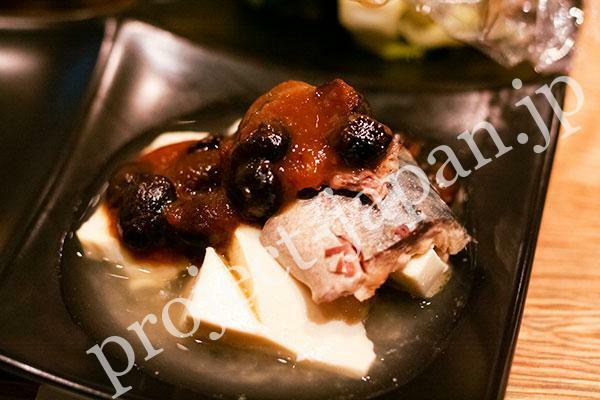 Today, many good local cuisine using Shinshu (Nagano pref. 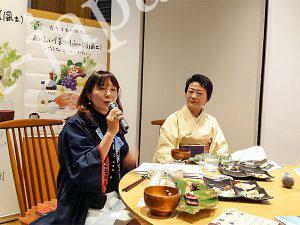 )-branded ingredients prepared by Ms. Yokoyama were served. 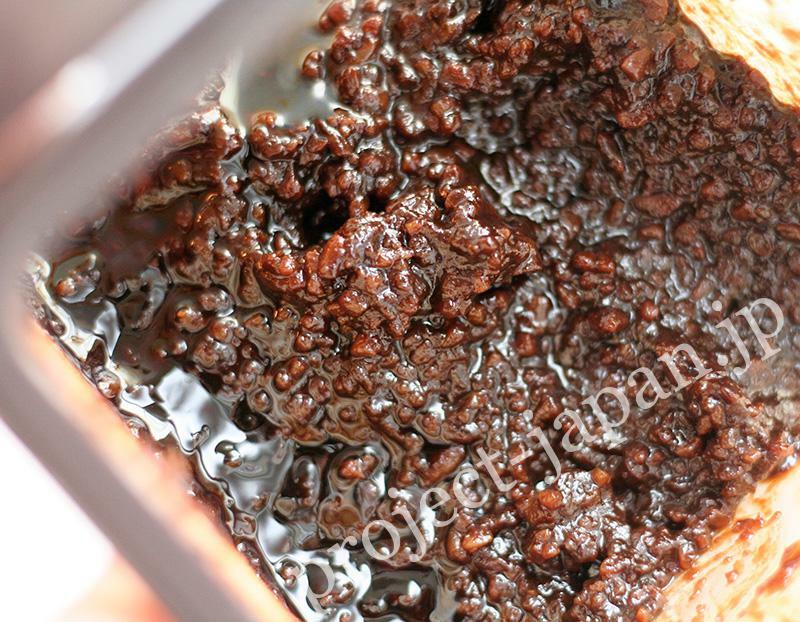 * Shoyu-koji is a fermented health food. 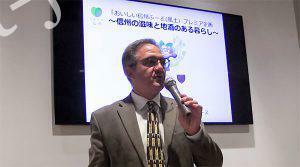 * It has natural sweetness by koji, so you have no need to use sugar. 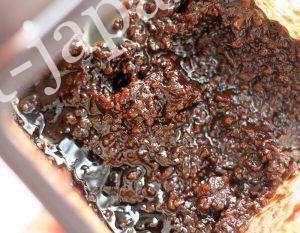 * We can make shoyu-koji by mixing 1/2 soy sauce and 1/2 koji, and leave it a week or so stirring once a day. * It’ll be more delicious by adding boiled black soy-beans to shoyu-koji. 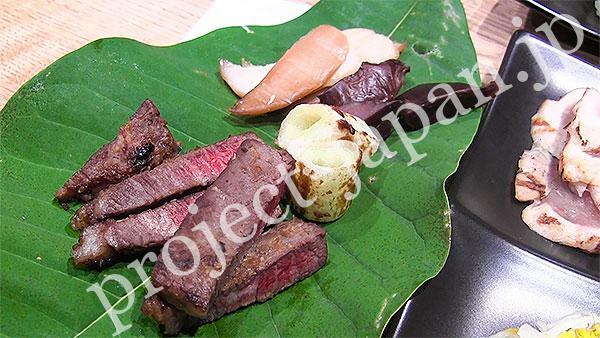 * Smoked shamo, liver and Japanese leeks are also preserved in miso overnight. * Only miso is used as a seasoning. 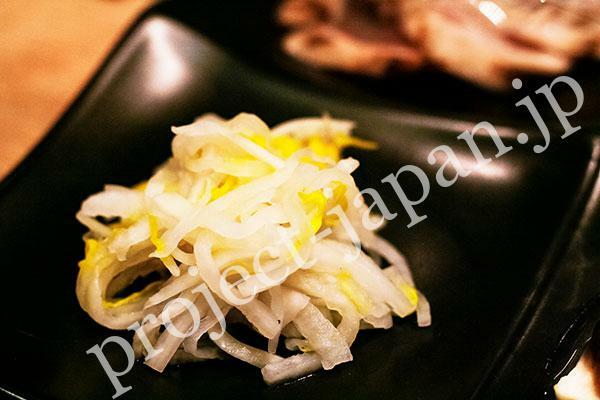 Eating the vinegared radish with chrysanthemum before you start to drink will do you good. I cultivated the chrysanthemum without using agrochemicals in my garden. * Dressing is non-oil type. 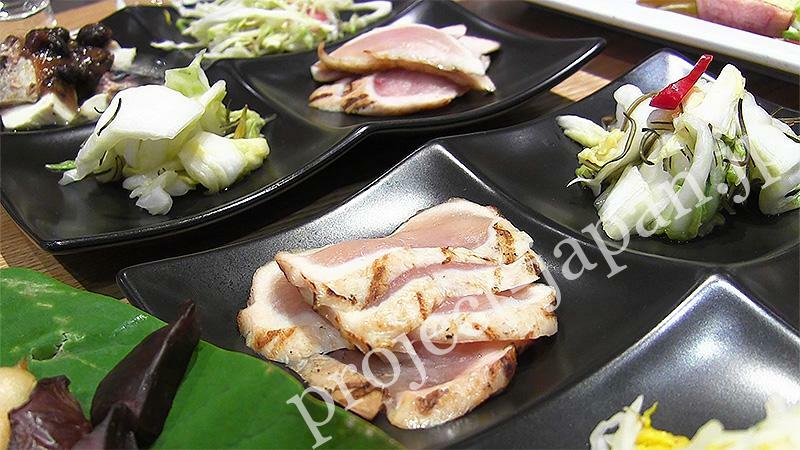 * A local cuisine in Kiso area. 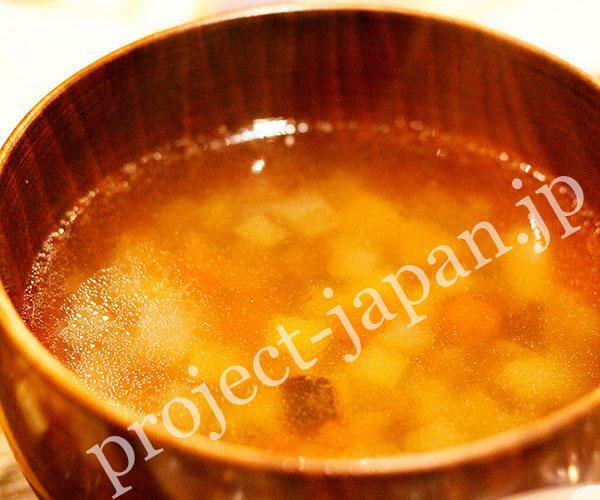 * A kind of misoshiru (miso soup) with a variety of ingredients. 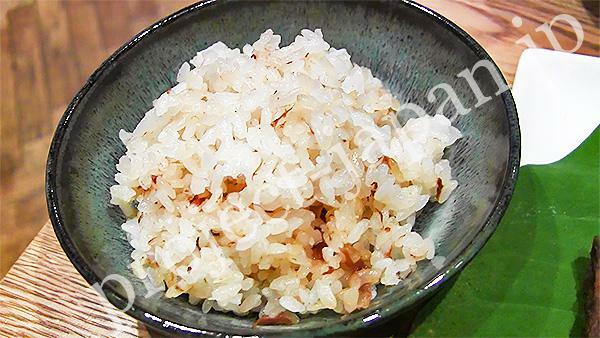 * Mixing rice and “Sa-shi-su ume” which has little salt due to the action of vinegar. * “Sa-shi-su ume” is dried ume (plum) made by fully ripened ume and pickled with sugar, salt and vinegar. 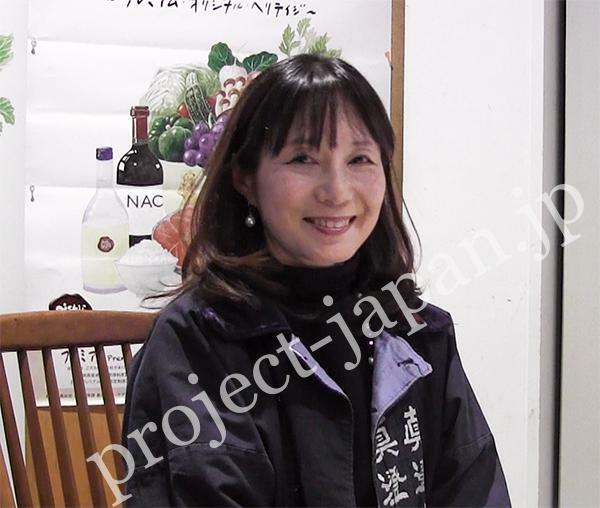 * Ms. Yokoyama’s original cooking recipe named by her. 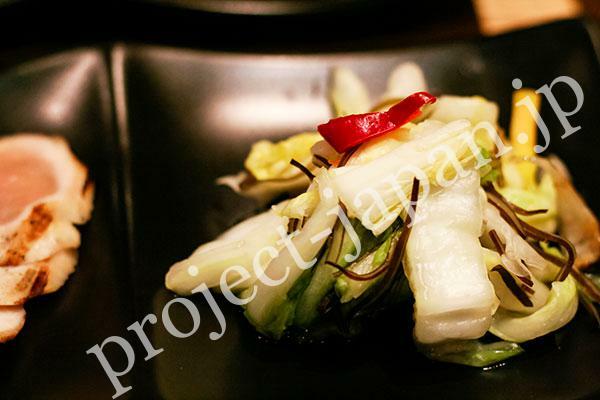 Fermented vegetables are good for health and rich in fiber, and supposed to be the key to longevity. They have been relatively developed in cold areas. My homemade shoyu-koji. It’s still a little bit hard. 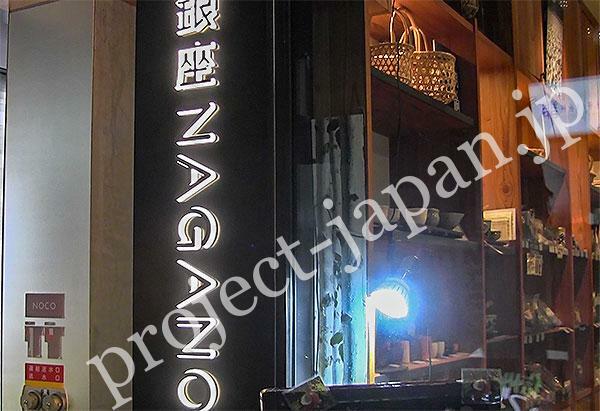 Ginza NAGANO is an antenna shop for various products of Nagano Pref. in Ginza, Tokyo. 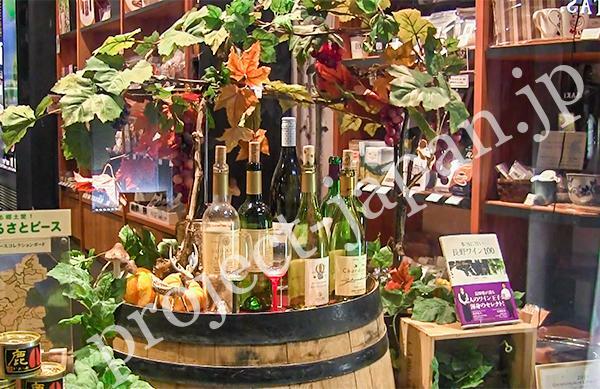 There are many kinds of wine produced in Nagano Pref. other than SAKE. Not only foods and drinks, they sell various items such as the traditional crafts.